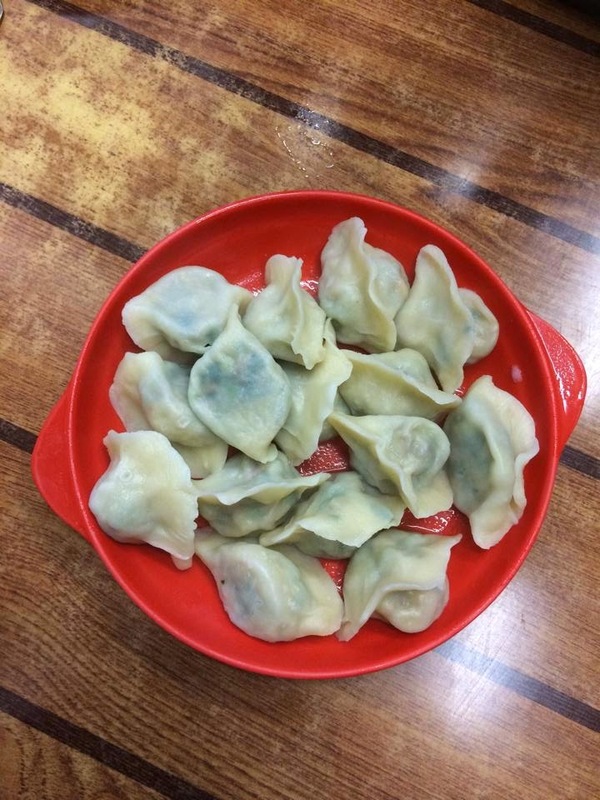 The dumpling cravings were SO real last week. 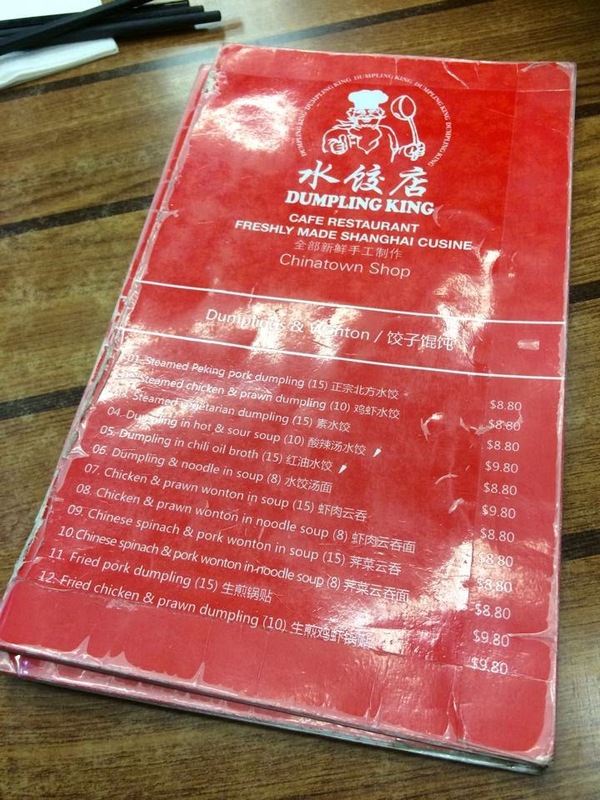 A friend of mine has been insisting that we visit Dumpling King so this was the perfect opportunity! 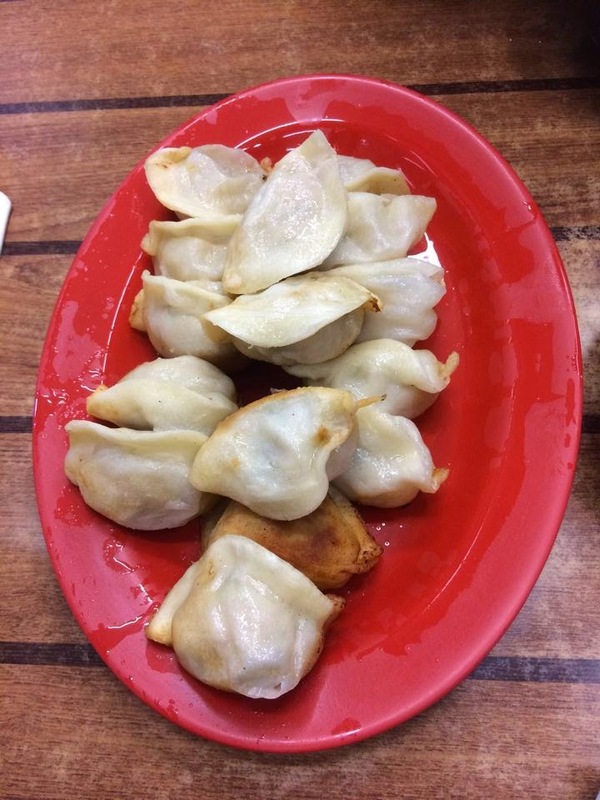 The part of the menu we were most interested in - the dumplings! This came out first, and we were absolutely ravenous! I really enjoyed the filling, particularly the shiitake mushrooms. I wasn't a huge fan of the slightly soggy dumpling skin although it had a delicious, juicy filling. Probably my least favourite of the night. My favourite of the three dumplings because of the crispy pan fried dumpling skins! The filling also tasted great although I could practically taste the fat in it. 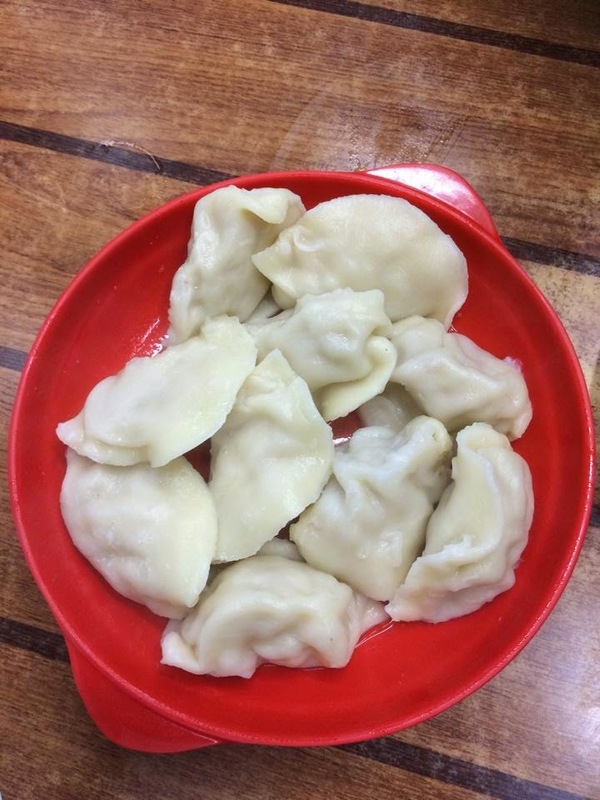 Dumpling King provides a great lunch or dinner option when you're craving something greasy, unhealthy and ridiculously cheap! Great for uni students like myself who don't want to make a huge dent in their bank accounts/wallets with most dishes coming in under the $10 mark. However, the service is rather appalling, with the waitresses practically ignoring you for the first 3 times you try to catch their attention and some of the food being brought out only after we asked for it. We asked for some soy sauce and chilli oil since they weren't already on the tables outside where we were sitting, and the waitress brought them both out and slammed them down on the table. In saying all this though, I definitely did not expect any spectacular service coming here and I don't think you should either. Come for the food though! I saw a really nice rice and tofu dish which I will definitely consider ordering when I come back.